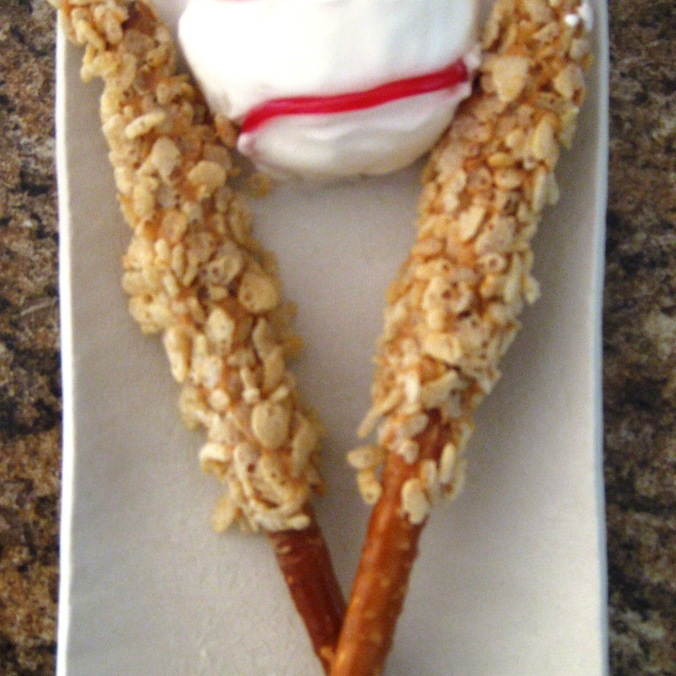 Scoop of vanilla frozen yogurt with strawberry lace stripes, pretzel rods dredged in peanut butter and rolled over rice krispies. 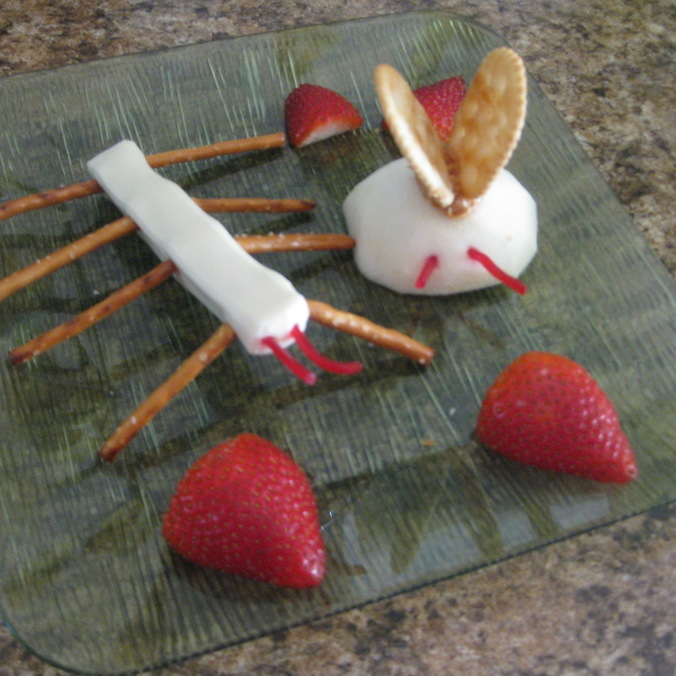 Cheese stick bug with pretzel legs and licorice antennae; apple bug with cracker wings (glued on with peanut butter) and antennae eyes. 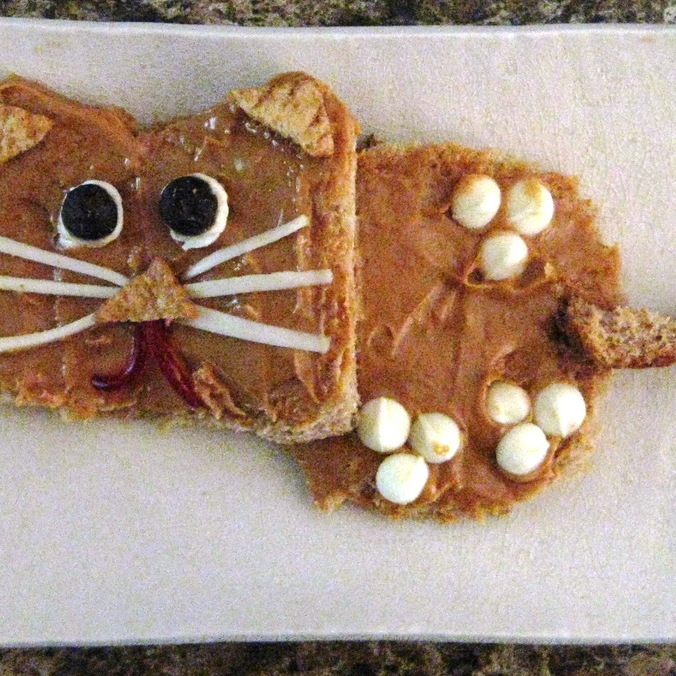 Whole wheat bread, peanut butter, Cinnamon Toast Crunch ears and nose, cream cheese and chocolate chip eyes, mozzarella whiskers, licorice mouth, white chocolate chip paws, and save the crust for the tail! 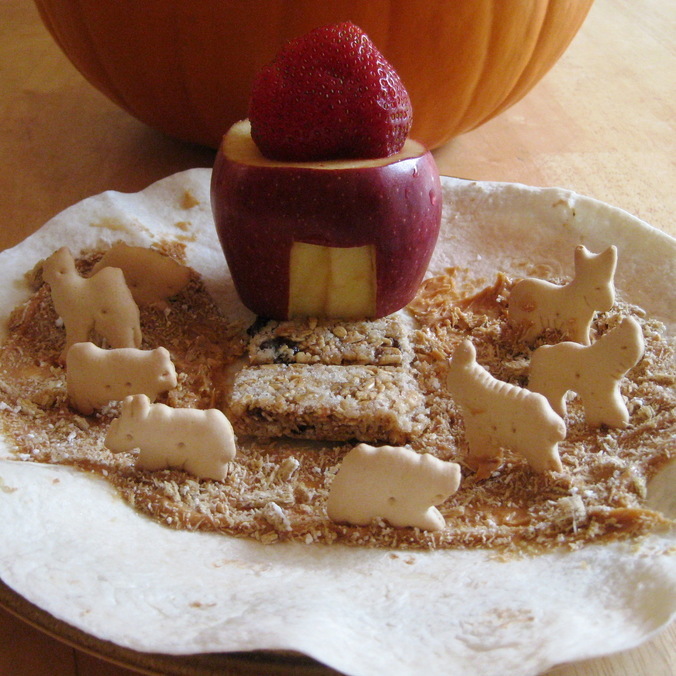 Tortilla base, carved apple/strawberry barn, frosted mini-wheat hay glued down with peanut butter, animal crackers, and granola bar hay bales. 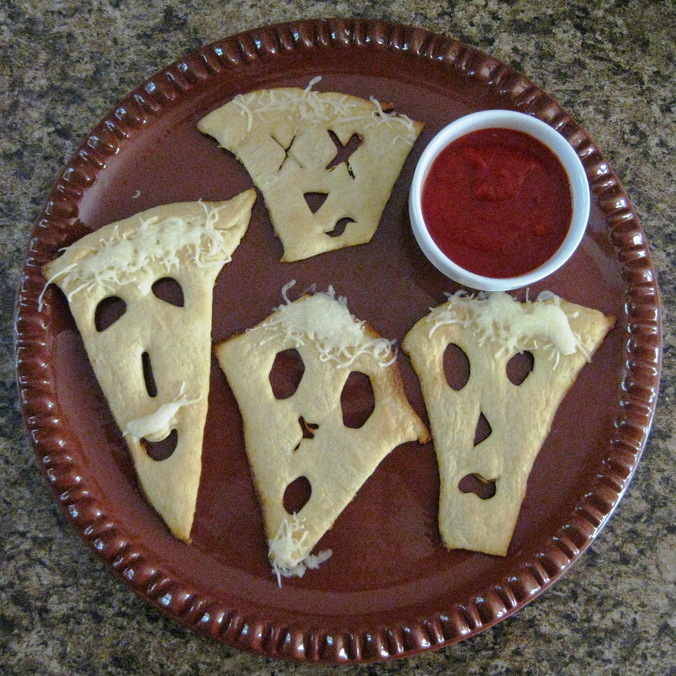 I used pieces from the game "Perfection" to cut out these ghoulish faces in crescent rolls. Used Mozzarella for hair, 'stache, goatee, etc. and served with Connor's favorite pasta sauce. 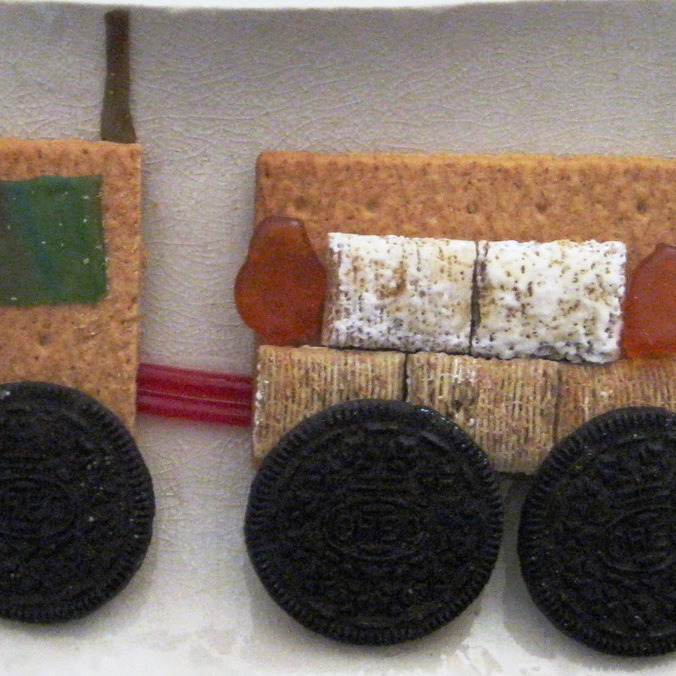 Graham cracker bases, frosted mini wheat "hay," reduced fat Oreo tires, fruit roll up window and stack, licorice "wires," and orange vitamin gummy "pumpkins." Melt butter and marshmallow in a sauce pan until gooey. 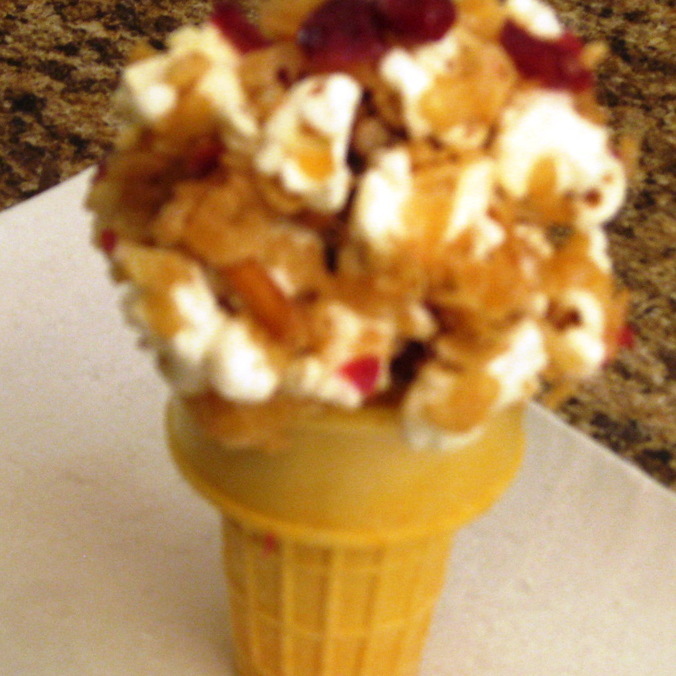 Add whatever you'd like...I added popcorn, pretzels, craisins, rice krispies. 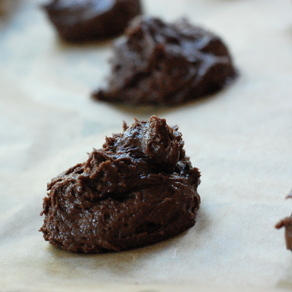 Mix it all together, wrap in wax paper and put in freezer until cooled. Mold in to ice cream cone. 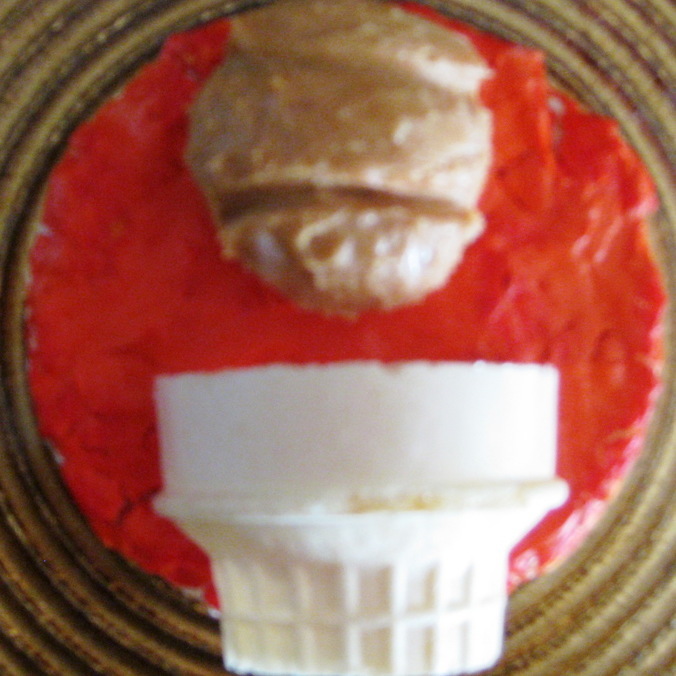 Rice cake base, “orange” cream cheese, peanut butter basketball, and ice cream cone hoop. How Many Licks Does it Take to Get to the Tootsie Roll Center of a Tootsie Pop? WHOOOO KNOWS! 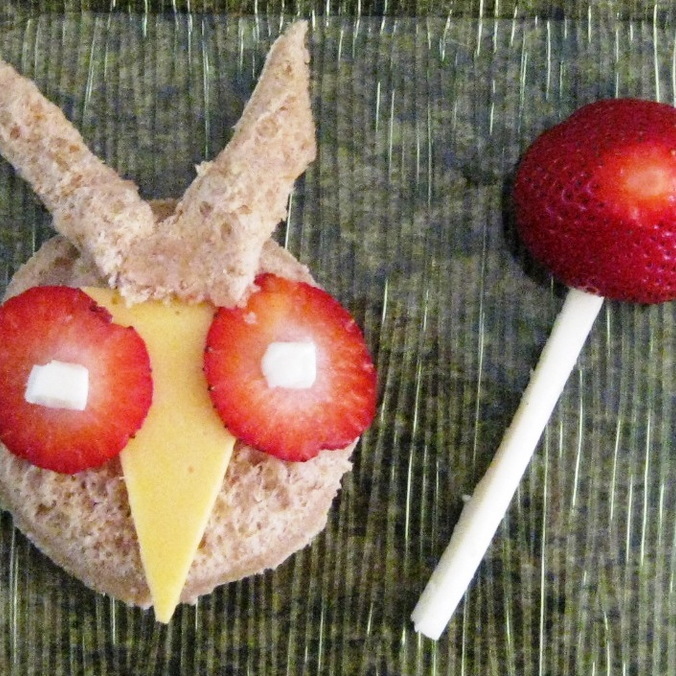 Wheat bread base and ears, yellow american cheese beak, strawberry/mozzarella eyes, strawberry/mozzarella lollipop. 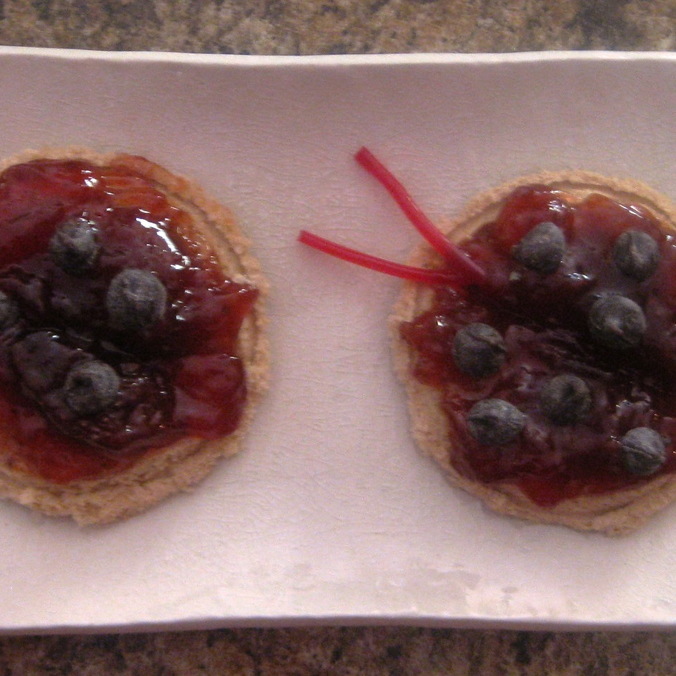 Wheat bread rounds, strawberry jelly, licorice antennae, and chocolate chip spots. 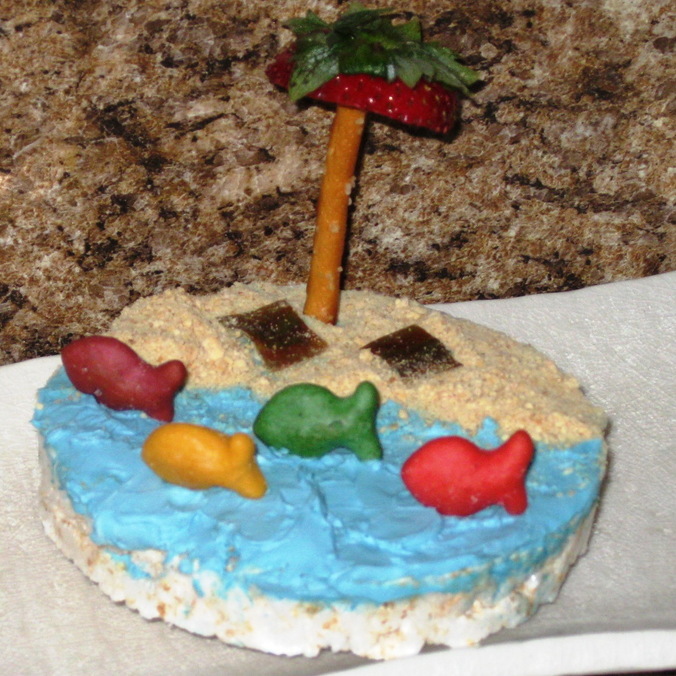 Goldfish swimming in a "blue" cream cheese sea along graham cracker crumb beach. Our beach-goers left their fruit roll-up towels underneath the pretzel and strawberry top tree. All nicely packaged atop a rice cake. 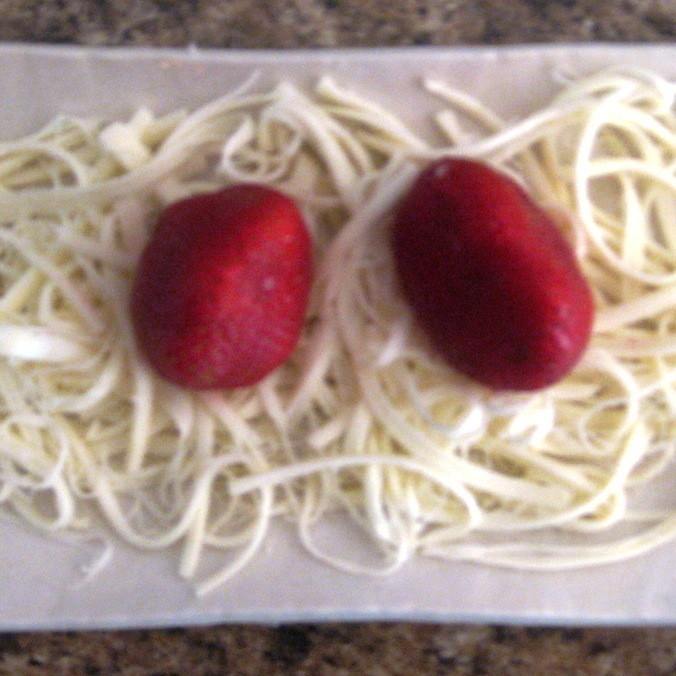 Mozzarella Spaghetti and Strawberry Meatballs. 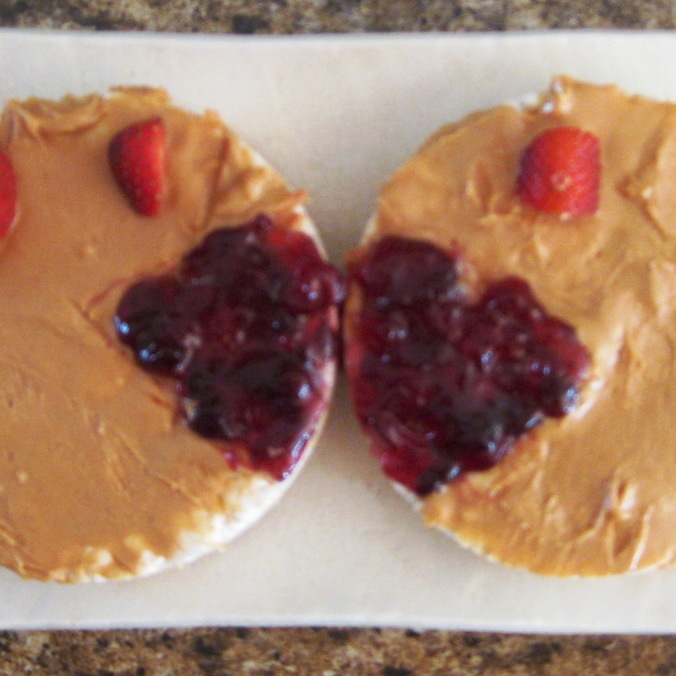 Plain rice cakes, peanut butter body, jelly mouth, strawberry eyes, and a strawberry bow for the Mrs. 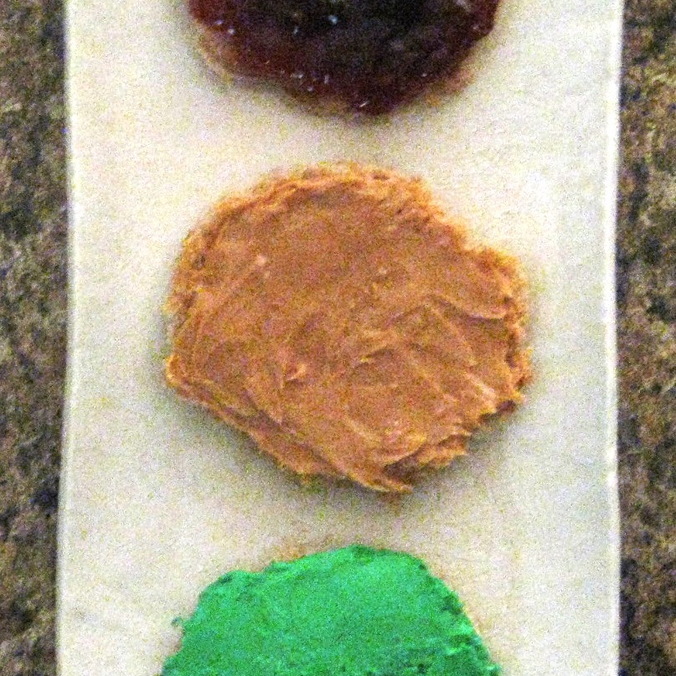 Wheat bread bases, strawberry jelly, peanut butter, and "green" cream cheese. 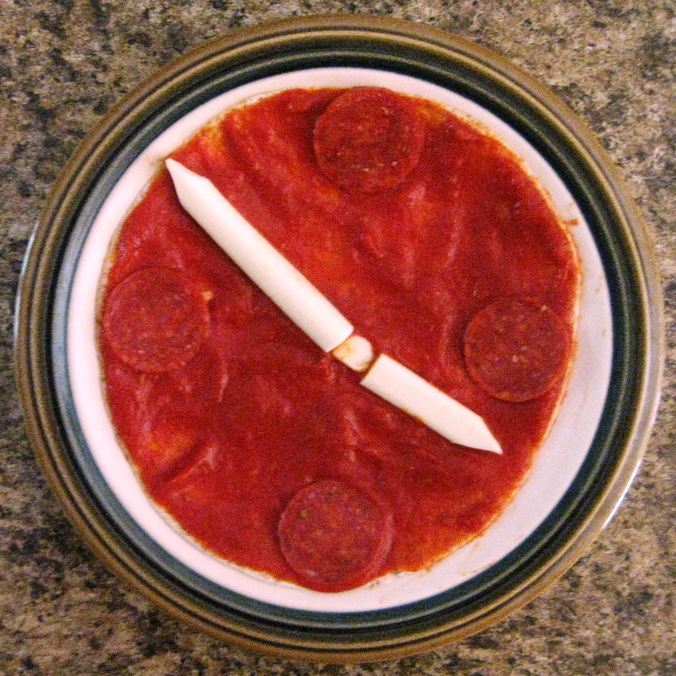 Whole wheat tortilla, tomato sauce, pepperoni number indicators, and mozzarella stick hands. Who's up for a Family Game Night? 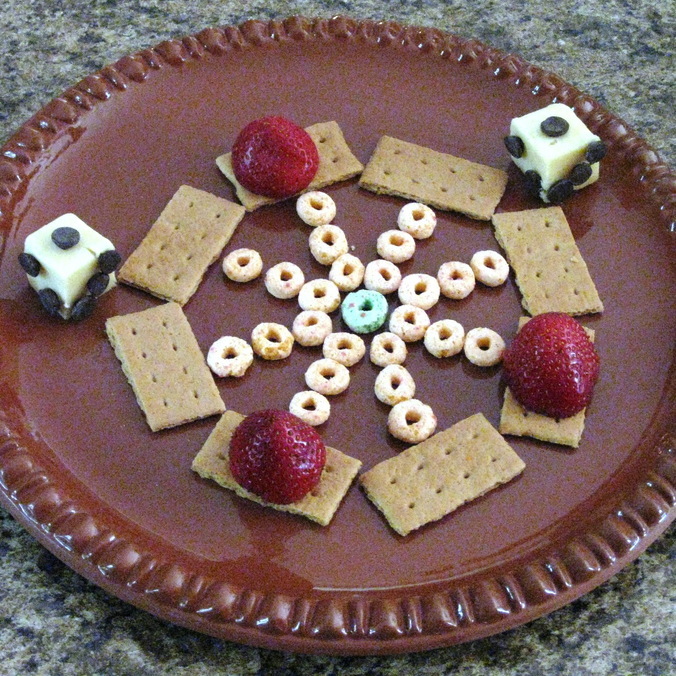 Graham cracker "board," strawberry "pawns," Apple Jack "paths," white cheddar cube dice with chocolate chip "pips." 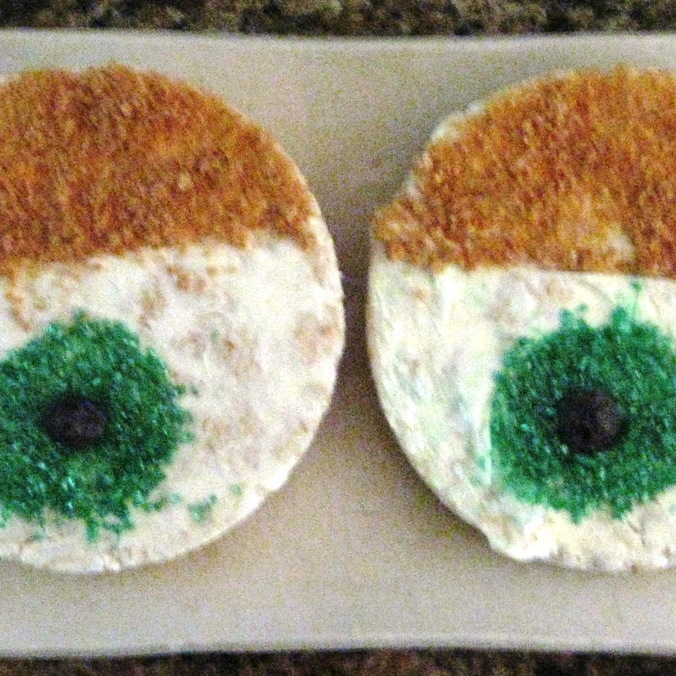 Rice cake bases, cream cheese scleras, green sprinkle irises (for color), chocolate chip pupils, and crushed graham cracker lids. 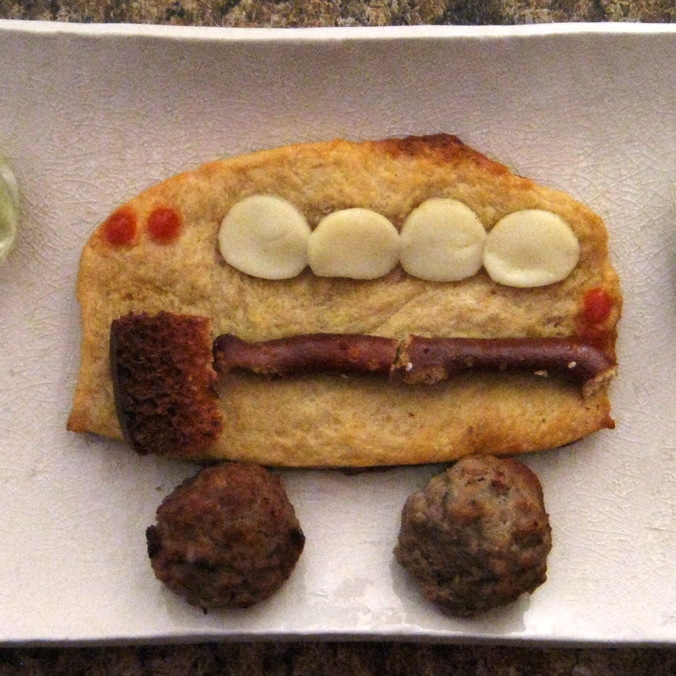 Crescent roll dough shaped like a bus (baked), crouton door, mozzarella stick windows, pretzel stripe, tomato sauce lights, meatball wheels, and green tortellini trees for accent. Who Let the Dogs Out? Woof..Woof Woof Woof! Wheat bread with crusts cut off spread with peanut butter. Cracker ears, cream cheese/chocolate chip eyes, tip of a Tootsie Roll nose and a fruit roll-up tongue. 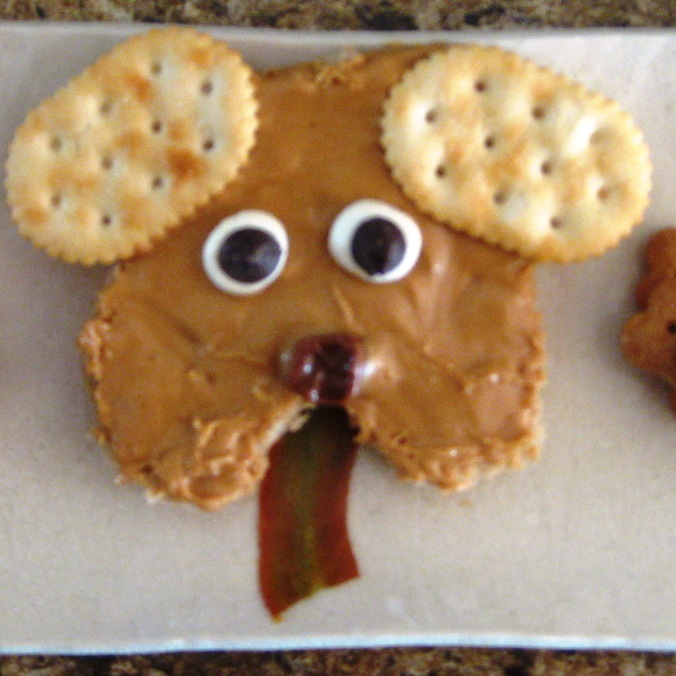 Complete with Scooby Snacks! 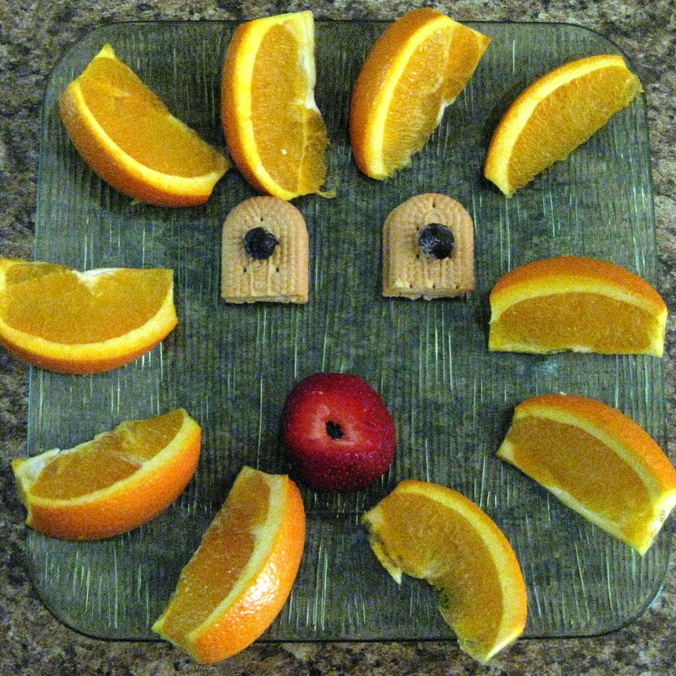 Orange slice “rays,” Vienna Finger/blueberry eyes, and strawberry mouth. 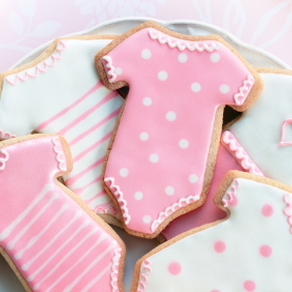 Use animal cookie cutters to cut out tortillas. 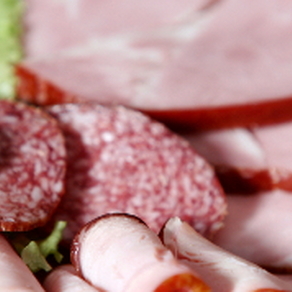 Put on greased baking sheet on 350 degrees until lightly toasted. Serve with salsa! Ole! 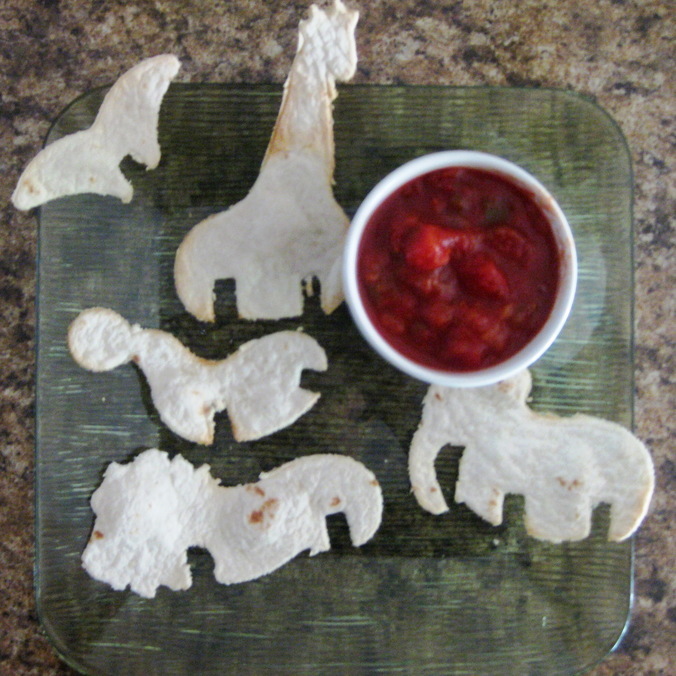 After school snackage ideas created by Danielle Rownin.